Cleveland Browns fans know that quarterback Baker Mayfield is a star on the field, but he proved Sunday that his talent goes beyond football. In the commercial, the players are fighting over a football that has fallen on the floor during a ceremony. Brady hands Mayfield his five Super Bowl rings and says “Hold these,” in an epic moment. 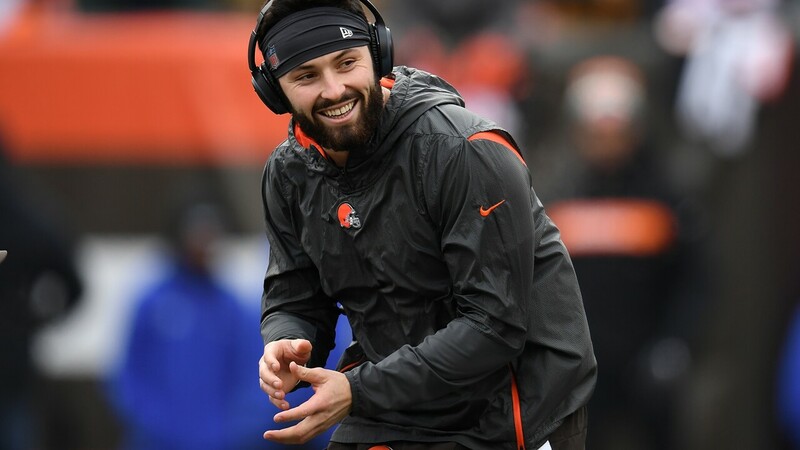 All that’s left to do now is wait for the commercial with Mayfield handing off his Super Bowl rings that he’ll win with the Browns.